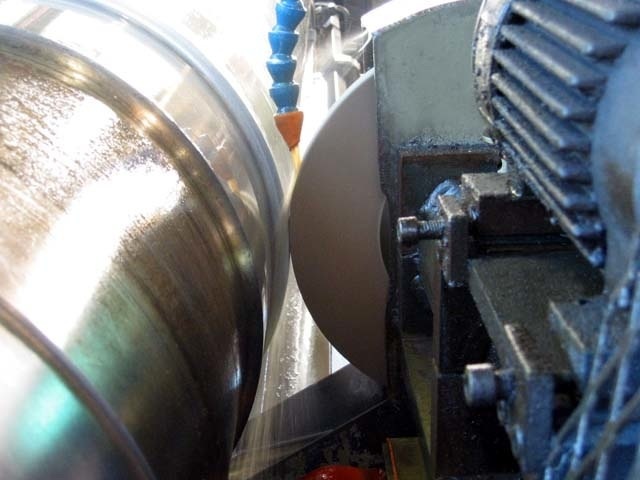 Bowe Machine offers some of the largest capacity Blanchard grinding in the Midwest. 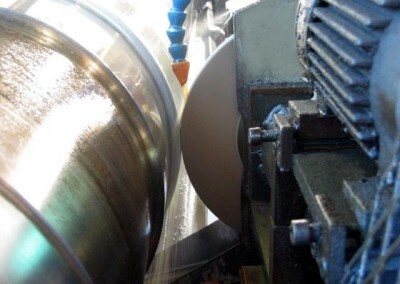 Blanchard grinding (or rotary surface grinding) is ideal for large surface grinding or high quantity production-style grinding with minimal surface finish requirements. 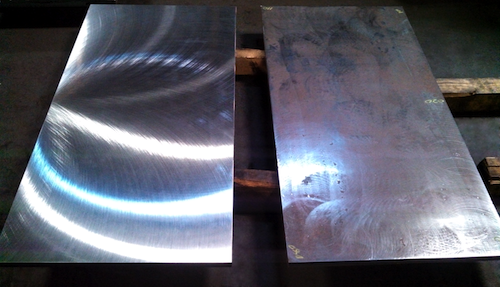 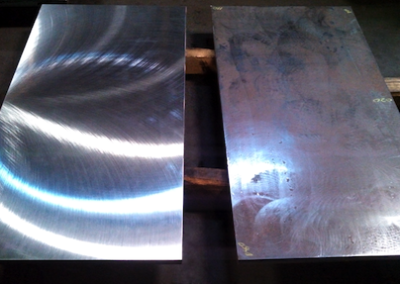 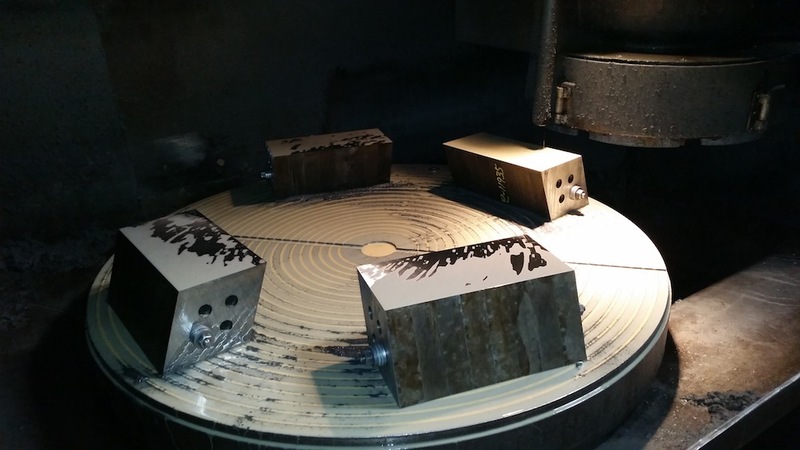 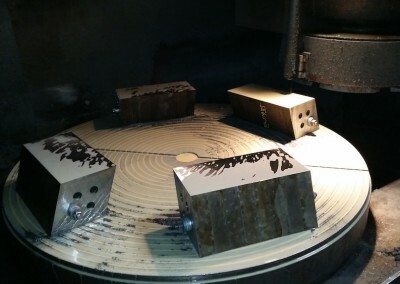 We are diligent in maintaining your specific requirements for close tolerance on plate grinding where flat, parallel, and uniformity are critical. 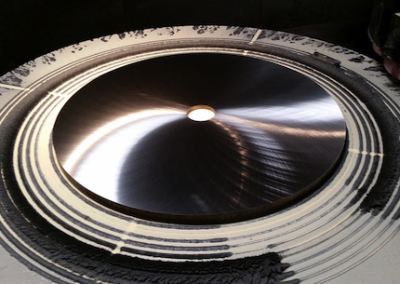 Our Blanchard grinders also play a fundamental role in the daily production of industrial shear blades for the Scrap Recycling Industry, where sharpening production-style shear blades requires tight tolerances and a specific finish. 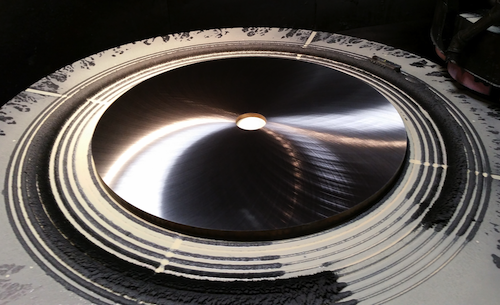 There is no single abrasive grinding wheel suitable for all applications — we stock an extensive inventory of abrasive grinding segments and surface grinding wheels, so we’re prepared for any challenge you can send our way!